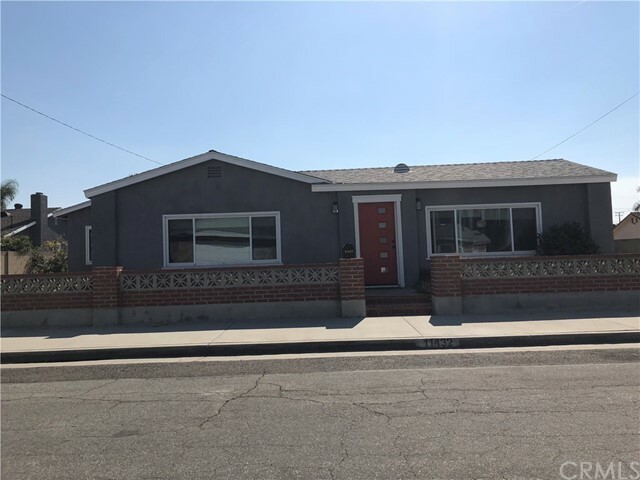 All Norwalk homes currently listed for sale in Norwalk as of 04/24/2019 are shown below. You can change the search criteria at any time by pressing the 'Change Search' button below. If you have any questions or you would like more information about any Norwalk homes for sale or other Norwalk real estate, please contact us and one of our knowledgeable Norwalk REALTORS® would be pleased to assist you. "A beautiful rebuilt home that was made to look like a brand new. The seller spared no expenses on redoing this house and the guest house. Mostly everything in this property was custom built in 2017. The only part of the property that was not done like new is the garage. The main house is about 2182 sqft, and the guest house is about 867 sqft. This property has a beautiful large covered patio, about 1200 sqft, great for family get-togethers. All the bedrooms and bathrooms are very spacious. The main house has a very open floor plan, and it 3 bedrooms and 3 baths. The guest house is 1 bedroom and 1 bath. Seller put a lot nice details in the property. You have to see the inside of these houses to appreciate all the work the seller has done. Right now the seller is getting $1800 a month from the guest house. Seller is building a new home next door lot and is welling to stay in the main house and pay $3200 a month to the new sellers." "Standard sale. 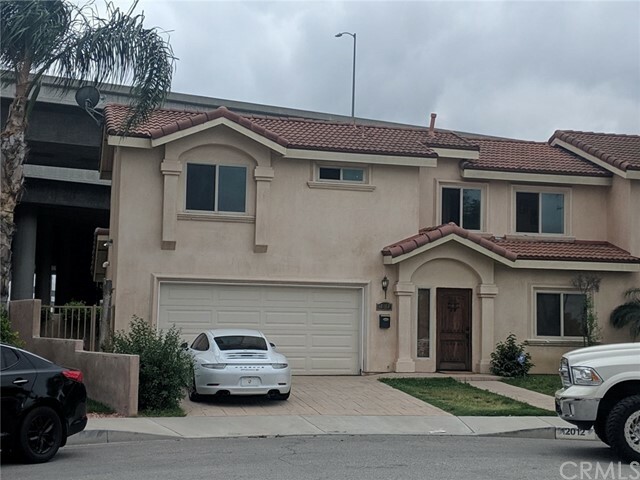 Located in the Desirable Neighborhood of Norwalk, lovely huge 2-Story House of 2,814 Square Feet with 5 Bedrooms & 4 Bathrooms included 2 Master Bedrooms with their own private Bathrooms (2 bedrooms, 2 baths downstairs and 3 bedrooms, 2 baths upstairs) . This House is perfect for a growing family or two families. It features Dining room, Living room, a separate large Family room with Sliding Doors leading to the good size backyard, High Ceiling, Recessed Lighting, Wood & Tiles Flooring, Fireplace & Walking closet in upstairs Master Bedroom. Attached 2 car garage with direct access to the house. Washer & dryer hookups in the garage. Close to Shopping Centers & major Freeways. Walking Distance to Schools (Elementary & High School), To Golf Course & Park. Best Deal in Town considering the size (2814 square feet), Priced for a Quick Sale. Don?t miss this opportunity to own this big home. A must See!" "A RARE FIND IS THIS S & S 1973 BUILT SINGLE STORY HOME LOCATED IN THE AWARD WINNING ABC SCHOOL DISTRICT. Nothing has been compromised with this home. Within the last 2 years owner added a new AC System including Ducts System, Water-heater, Roof, Carpets, Jacuzzi Spa Heater, and much much more. Oversized kitchen with plenty of oak cabinets & amazing quartz counter tops. The east facing garden window lets in plenty of morning light great for all your house plants, flowers, herbs to thrive or to display your collectibles. Thru the sliding doors enter to a 300 sq. Ft, bonus room. A large master bedroom has a walk-in closet, clean spacious bathroom, with new granite counter, new shower doors, sink and plenty of lighting. From your master bedroom walk thru your sliding glass door to a very private patio with a jacuzzi spa nestled in a very peaceful tranquil garden setting. Enjoy your morning cup of coffee or an evening with all the plants and lights to end your busy day. There are 2 more roomy bedrooms with custom built closet organizers for all your shoes, clothes etc. There is a 2nd beautifully updated clean bathroom with new granite counter, mirrors, flooring, and sink. The fully landscaped front & back yards have automatic timed sprinkler systems, so you will never need to worry about watering. 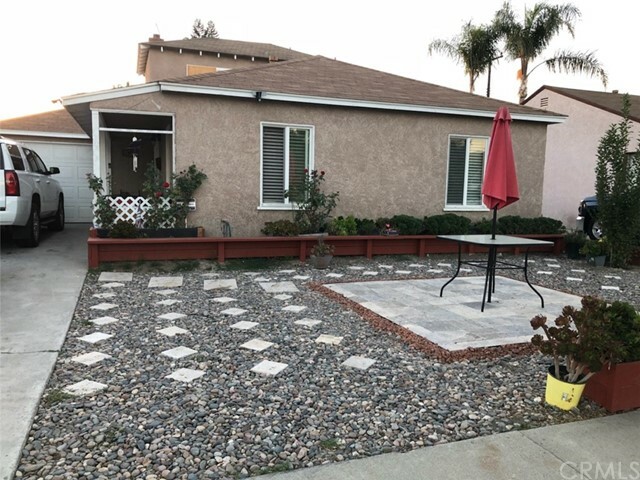 This is a quiet and friendly neighborhood and within close proximity to Cerritos Towne Center, Cerritos Library, Preforming Arts Center, 91 and 5 Freeways, A MUST SEE!" "Immaculate 3 bedroom 2 baths home ready to move in! The house features now tile flooring in the living room, dinning room, kitchen and bedroom. Ceiling fans, freshly painted exterior and interior paint. The kitchen has new counter tops. Beautiful master bedroom, closet and bathroom. Backyard great for entertaining with additional paved space that may be used for a patio." "BACK ON THE MARKET! WOW! Honey I think we just found our New Home! This Gorgeous and nearly Perfect house will stun you with its Modern and Dazzling Interior Finishes. 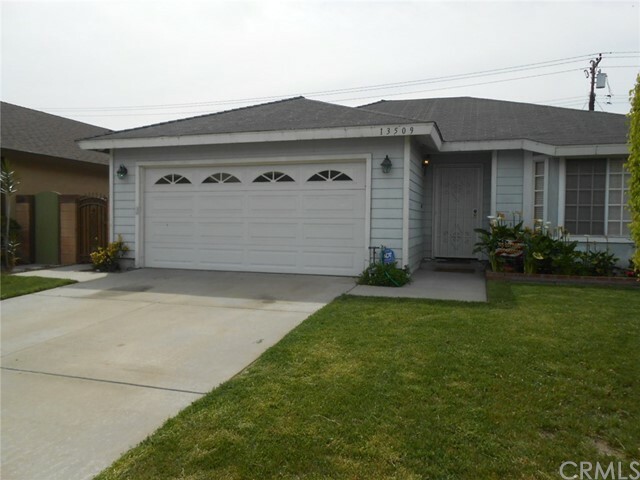 This Home is in the heart of Norwalk and it is also Perfectly located to all major FWY's like the 5,605,105, and 91. Your less then a mile away from Cerritos College and just a 7 minute drive to Los Cerritos Center (Mall). Kids? No problem! 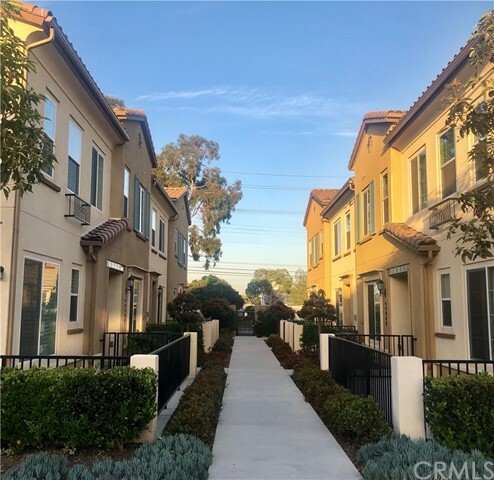 Your new home is just a 5 minute walk to Glazier Elementary, 3 minute walk to Los Alisos middle school, and a 2 minute drive to Norwalk High School. This property has all your shopping, dining, and entertainment needs minutes away. Just under 1,600 sq ft of comfortable living space which includes 3 bedrooms, 2 full baths, and here is a list of professinal work done with city permits like: Added 700 Sq ft to existing, New Roof, New HVAC, New Plumbing (Cooper), New Electrical (inside walls and out) including upgraded 200 Amp Breaker Panel, and last but not least New Windows. This is the ideal Energy efficient Home you've been looking for!! The kitchen comes with stainless steel appliances and brand new soft close cabinets with Calacatta Quartz Counter tops. It also has a very Great Size Back yard for future Pool or just Family Entertainment. Don't forget about the RV Access as well. This property has to many wonderful feature to name on this list. Come see for your self and make this your very own today before it's too late! And also ask about Seller Incentives! See You Soon!" "Location Location Location!!!!! 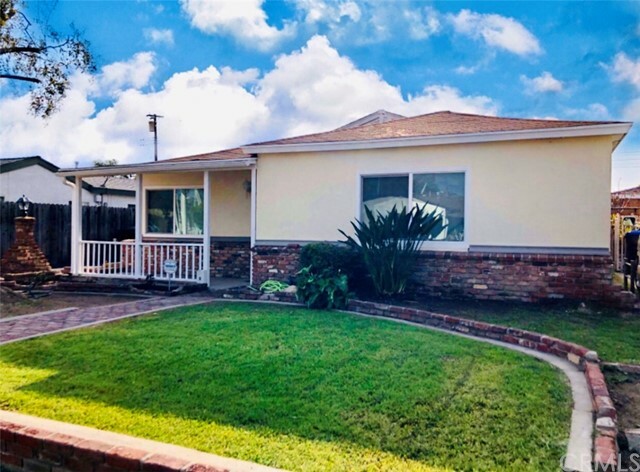 Looking to move in City Of Norwalk this is one of the best property with 10,000+ sq ft lot with living area of 2200+ with huge family room. This is a gem of a property. Come with your Imagination and make this great home your DREAM HOME. This home is total move in with separate laundry room and office room plus 3 big bedroom and 2 full bath. Seller is very motivated and will look at all the reasonable offer's." "NEWLY REMODELED HOUSE. Everything has been remodeled from flooring to kitchen, bathrooms, bedrooms. Located in a peaceful cul de sac street. It has a living area of 1,719 sq ft on a 5,947 sq. ft. lot area but looks bigger due to open space concept. It has 4 bedrooms and 2 bathrooms with big master bedroom and a master bathroom. The roof has Spanish tile roofing and attached 2 car garage. The property has central a/c and heating. All rooms have laminated wood flooring while ceramic tiles in the kitchen area. 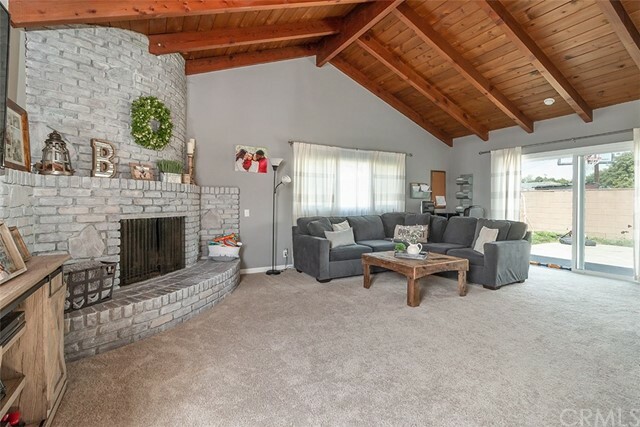 Living area has vaulted ceilings, a gas fire place and laminated wood flooring. Laundry area is located inside the garage." "Look No Further!! This is the House you've been waiting for! This Beautiful yet Perfect home is in the heart of Norwalk and it is also Perfectly located to all major FWY's like the 5,605,105, and 91. Your about a couple of miles away from Cerritos College and just a 8 minute drive to Los Cerritos Center (Mall). Kids? No problem! Your new home is just .3 miles from New River Elementary School, .3 mile from Corvallis Middle School, and a 3 minute drive to Norwalk High School. This property has all your shopping, dining, and entertainment needs minutes away. But where do i begin. This home Boost magnificent finishes and upgrades that are to much to list. But just to name a few, Here you go!! Just under 1,400 sq ft with an Open Concept living space which includes 3 bedrooms, 2 full baths and here is a list of professional work done with city permits like: New Roof, New HVAC, New Plumbing (Cooper to Pex), New Electrical (inside walls and out) including upgraded 200 Amp Breaker Panel, and last but not least New Windows. This is the ideal Energy efficient Home you've been looking for!! The kitchen comes with stainless steel appliances and brand new Soft Close Cabinets and Quartz Counter tops. Come see for your self and make this your very own today before it's too late! And also ask about Seller Incentives!! Cant wait to See You!!" "RARE Almost Brand New Home in Norwalk! Owner only lived in the home for 6 months since it was bought brand new in March 2018. 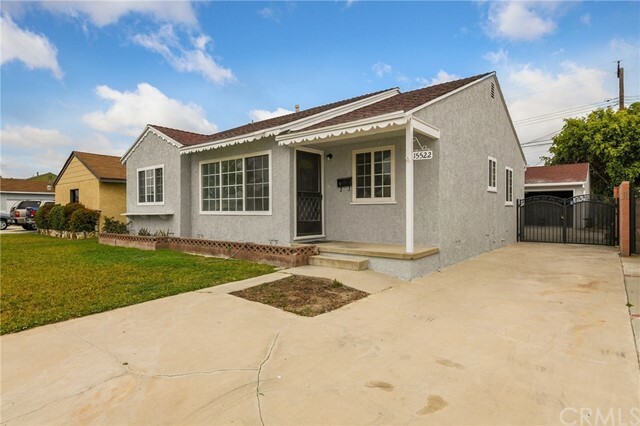 This beautiful Turnkey Home in the desirable location of Norwalk is ready for its new owners. Top rated Open Floor Plan offers a bright and open touch. Enter to the front door that leads to a spacious living room, dining area & kitchen w/plenty of Recessed Lighting and a 2- car Attached Garage w/Direct Access. There are Wood Shutters throughout the Whole House. 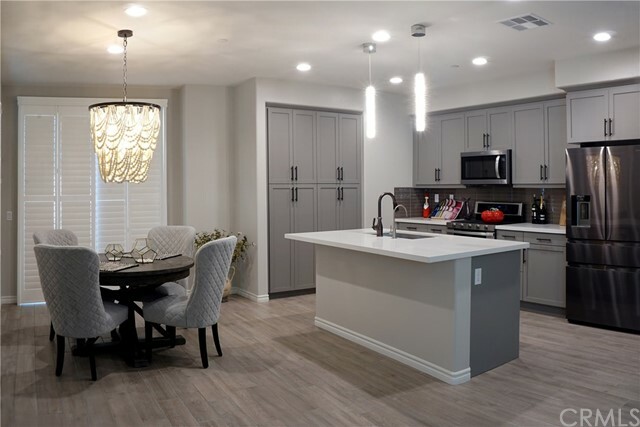 The sumptuous kitchen has Caeserstone Counter Tops with Full Height Backsplash, Single Bowl Sink, Stainless Steel Appliances & Reverse Osmosis Pure Water Filtration System. The stairs lead you to the 2nd floor where you will see Upgraded Carpet, and light catching windows throughout. All 3 bedrooms are upstairs. The Master Suite features En-suite Bath w/shower and His & Her Sinks, Two closets, a Walk-in & one w/sliding doors. Convenient Indoor Laundry Closet and Ample Storage Space on the 1st level. Enjoy your morning coffee in the Landscaped Private Side Yard. Numerous upgrades include Tankless Heater, Water Heater Filter, Designer Paint, Wood Look Tile, Frameless Glass Shower Door, SST Pre-Wired Security System, Maple Shaker door, Jbox For Ceiling Light Fixture w/Dimmer Switches. HOA covers Insurance & Trash. 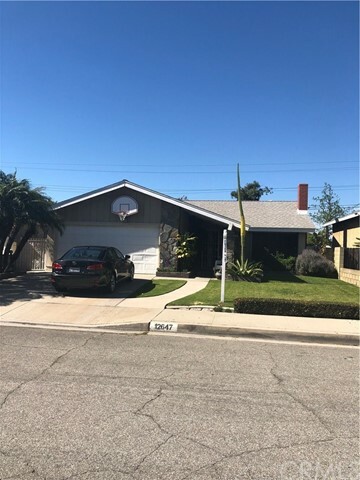 This home is Close Distance to Town center, Library, Mall, Parks, Shops, Restaurants, & has Close Access to the Freeways 605,5,91,105. 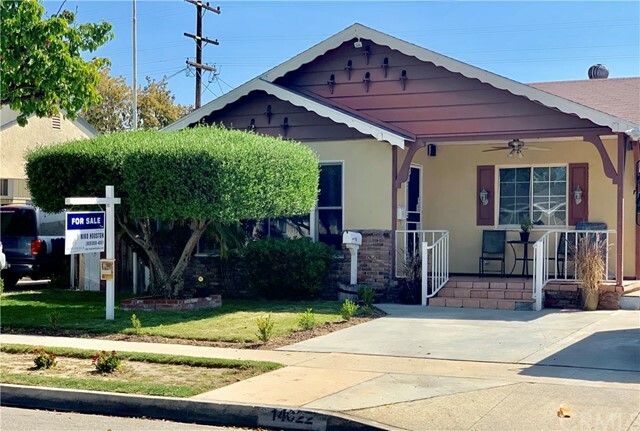 3 mins drive to Metro Station Green Line(*DTLA *LAX)"
"Beautiful Turnkey home ready for a new growing family in Norwalk. The house comes with 3 bedrooms and 2.5 baths. Close to many amenities, easy freeway access, great school system within walking distance and next to park." 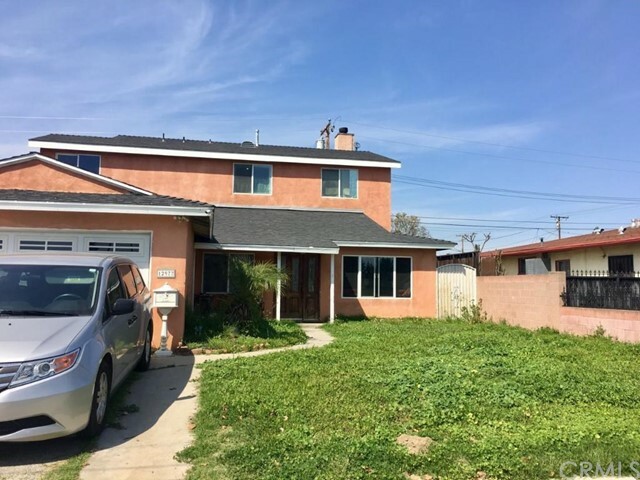 "Beautiful 4 bedroom 3 bath 2 car garage in Norwalk." "Single Story Home Built in 1988 with over 1830+ Square feet of Living Space. This wonderful home has plenty of living space and entertaining space. Lots of street parking, Cemented Driveway and 2 Car Attached Garage with Direct Access to and from Family Room/Grand Dining Room. Bay Window in Formal Living Room/Dining Room or use the Family Room as a Grand Dining Room...you pick! Beautiful Cathedral Ceiling Custom Mural and Kitchen Eating Area Custom Mural. Entire house has Laminated Flooring, Neutral Wall Colors so you can make it your own. Private Master Bedroom with a His and Hers Closet plus Private Full Bathroom. Central Air Conditioning and Heat. Lots of Natural Lights from all rooms of the house. Walking distance to Legendary Foster Greenbelt. Easy Access to San Gabriel Riverbed Bike Trail and blocks from Elementary School. This is not your Typical Norwalk home so it is a MUST SEE!" "Beautiful home have 6 bedrooms, 3 bathrooms for big family or owner occupied and have extra rental income. Front 4 bedroom 2 bathroom and rear 2 bedroom 1 bath unit. Bright and airy rooms, Tile floor, ceiling fans in all rooms, two car garage w/ direct access. 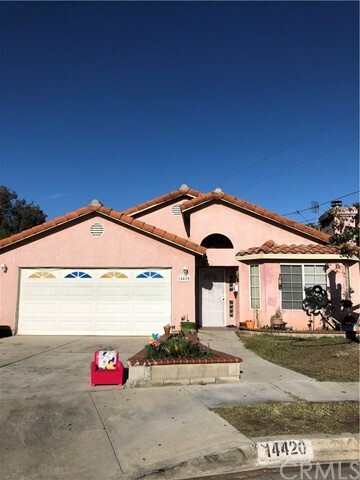 Property located in quiet Cul De Sac, two houses away from Hermosillo park, walking distance to Arturo A Sanchez elementary school, close to shopping Center, City of Norwalk Alondra library, social service center, conveniently to 5 freeway and 91 freeway. Easy to show, Don't miss it!" "Gorgeous 3 bedroom, 2 bath home! 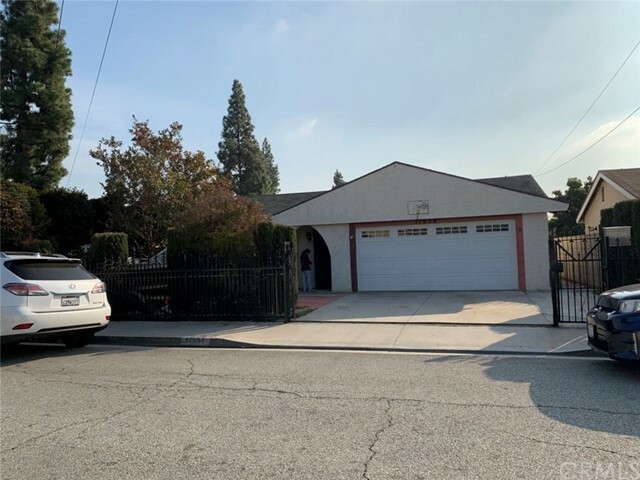 Features include large living room w/ pergo flooring and crown molding, roomy, remodeled kitchen w/built in appliances, huge family room w/nice fireplace, inside laundry room, upgraded baths, fresh paint, central air and heat! concrete driveway, beautiful landscape yard w/sprinklers. There is a conversion that can be used as office, workspace, studio or guest room, jacuzzi and deck in the backyard and much more... This home is a must see, show and sell!" "This is a very desirable home for a large family with lots of space!! Exterior recently painted and upgraded. Most rooms have been painted with new flooring. Plenty of space for a large family with 1 master bedroom and 2 bedrooms off the living room and one large room in the rear of home. Very close to local schools and walking distance to Cerritos Community College and local retail stores. Master bedroom and bathroom have been upgraded with new floor and tile." "REDUCED PRICE!!! Seller is motivated! This beautiful single family well maintained house has 3 bedrooms 2 baths, including a private master bedroom with full bath upstairs. Home is in turnkey condition. Welcome to this Home and be greeted by open concept spacious kitchen with wood cabinets, recessed lighting, stainless steel appliances: refrigerator, dishwasher, microwave and stove, granite kitchen counter tops, open to a large family room/den. Windows have dual paned windows, as well as dual paned sliding glass doors leading to a big backyard with covered patio perfect for family gatherings and entertaining with your special guests. Water softener is also included. A must- to-see to appreciate!!!" "Dont miss this lovely, charming home. Buyers this is a great starter home and a REGULAR SALE!! This is a Single-Family Home with a Great Floor Plan! MUST SEE INTERIOR TO APPRECIATE THE HOME. Don't let the outside fool you. The property features 3 br, 2 bath + A DEN, 2 Car Garage with a remote control! The property has been freshly painted from the inside only, you will be amazed by the high beamed ship lap ceilings and the wood. 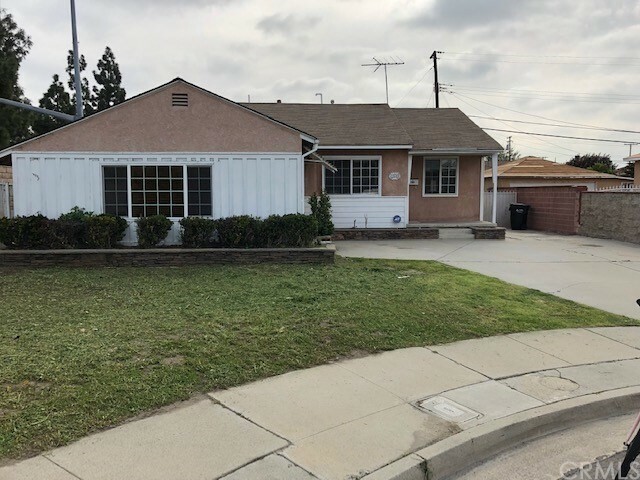 It has a very spacious living room, as well as a separate dining room area with laminated hard wood floors, with fairly new dual pane windows and a fairly new roof which was all redone in 2012! The kitchen it's very spacious, w/ allot of cabinets, the cabinets have been recently re-furbish & painted, the floor has laminated hard wood floors, it as well has space for a break fast table. It has an additional 2nd living room that can be used as a 4th bedroom with a beautiful stone fireplace! This home comes equipped with Central AC/ Heating throughout the house. The laundry hook up connections are inside the house next to the kitchen! The property has in ground sprinklers in the front and back yard. It has a nice sized yard w/slider glass door that opens to the backyard. The back yard is perfect for family gatherings, barbecues, and entertaining friends and family! The property shows pleasingly well and it's in good condition. 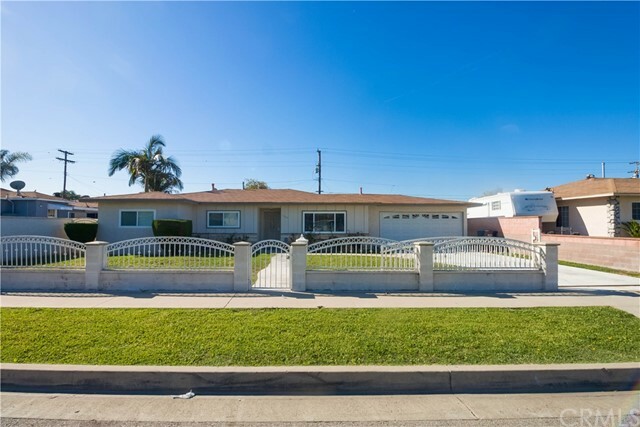 Home is conveniently located near shopping centers, freeways, and public transportation." 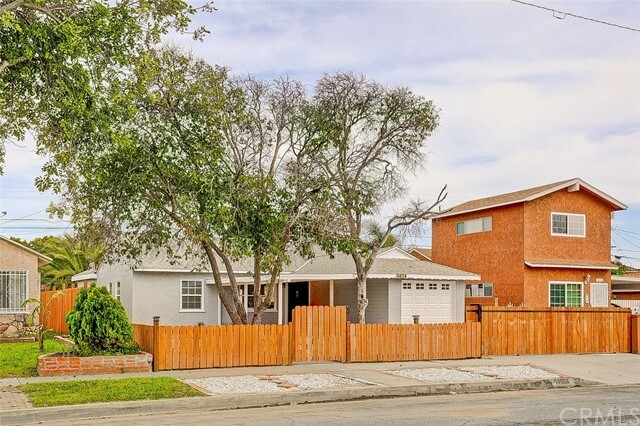 "Come see this gem of a property on this charming block. The house has an awesome flow and it is excellent for entertaining. It has a large sparkling pool in the private back yard and plenty of room for family and guests. It is a great investment." "Beautiful 3 bedroom, 2 bathroom property at the end of a cul de sac. The home features an open floor plan with hardwood floors. The kitchen has nice granite counters and plenty of cabinet space. The backyard has a spa and built in BBQ which is perfect for entertaining. The home also has a bonus room with it's own entrance and bathroom. This is a must see!" 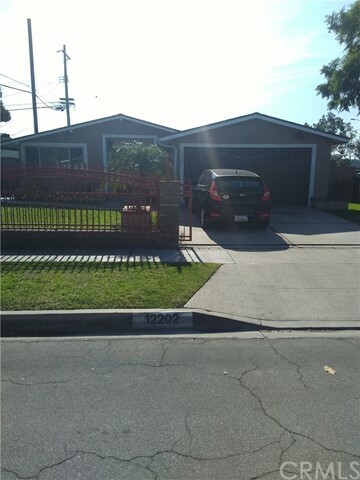 "Absolutely beautiful traditional home in a wonderful area of Norwalk walking distance to Cerritos College. Updated throughout with new laminate flooring, paint,light fixtures,carpet in the bedrooms and new Kitchen and Baths. Comes with a new Stove and Dishwasher. Laundry room is adjacent the Kitchen. Long driveway leads you into a lovely backyard and a 2 car detached garage." "You ve arrived! Fully Remodeld! 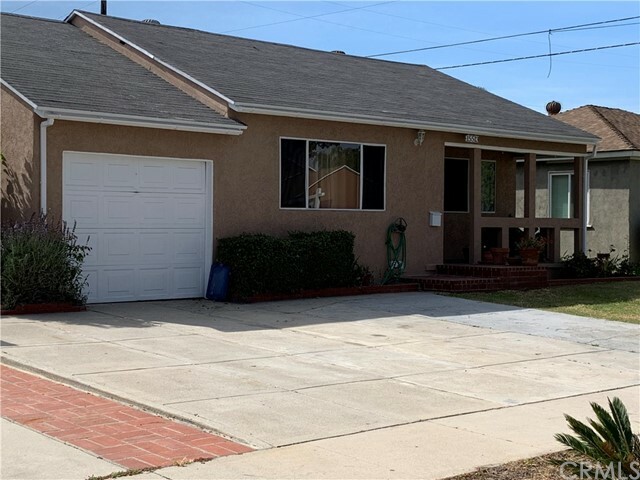 3 bed 2 bath in the heart of Norwalk. No detailed sparred, fully remodeled. New flooring throughout. Dining & living room have large open floor plan. Gourmet kitchen with stunning white cabinets, back splash & larger tile flooring. Stainless steel stove and dishwasher included. Recess lighting & crown molding. Master bedroom. Extra long driveway for multiple cars plus a detached 2 car garage. Entertainers backyard for all summer BBQ s. Located only minutes from major shopping. 3 major freeways. Cerritos College is a 5 minute drive. Make this home yours today!" 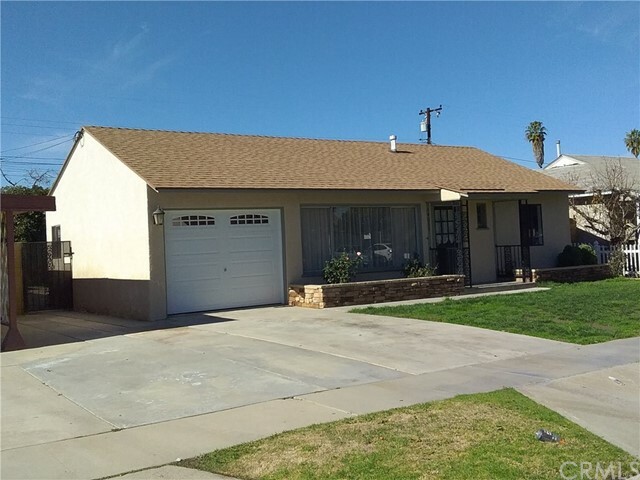 "Beautiful 3 bedroom 2 bath home in Norwalk. This property features an oversized family room with wood beam cathedral ceilings and custom whitewash original brick fireplace. Master suite with sitting/office space, custom closet built-in, and baseboards. Both secondary bedrooms are generous in size with crown molding and baseboards. Kitchen has newer appliances, granite counters, soft close drawers, lazy susan, pull out spice rack and plenty of cabinets. Other features of the home include: brand new windows throughout, new soft water system, automatic sprinkler system for front and back yard, inside laundry area (washer and dryer stay with home) , newer central AC & heating unit, upgraded electrical panel, 1 car attached garage with wide driveway, prewired for security system. 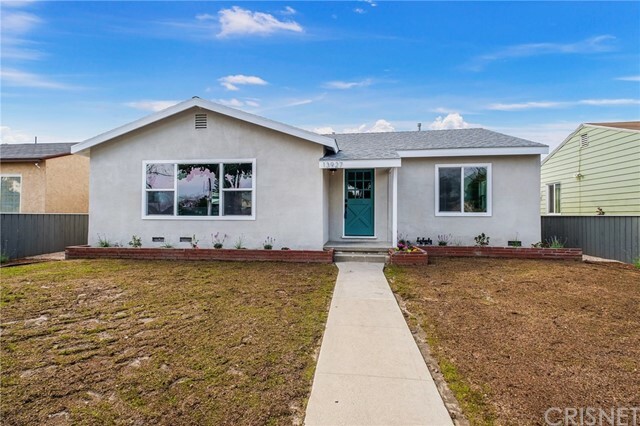 Minutes from the 5/605/105 freeway, shopping, and schools." "Beautiful home in a desired area of Norwalk. Ready to move in. 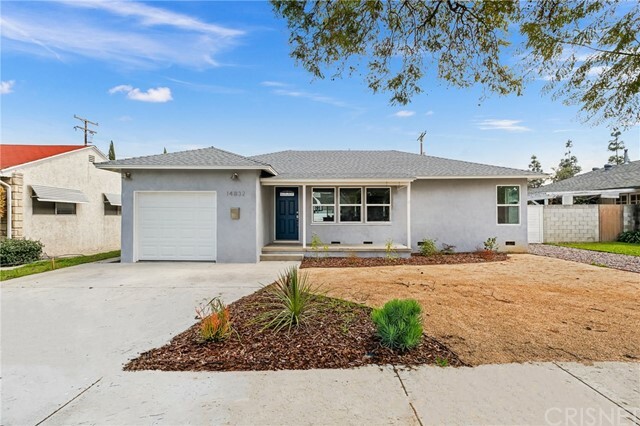 Remodeled 4 Bedroom 2 Bath with back yard. Property within half mile of blue ribbon schools. Close to stores and freeways. QUALITY Upgrades, New interior paint, Laminate wood flooring throughout the spacious open floor plan. Back yard features 2 avocado trees and Laundry hook ups in garage. This home won't last. 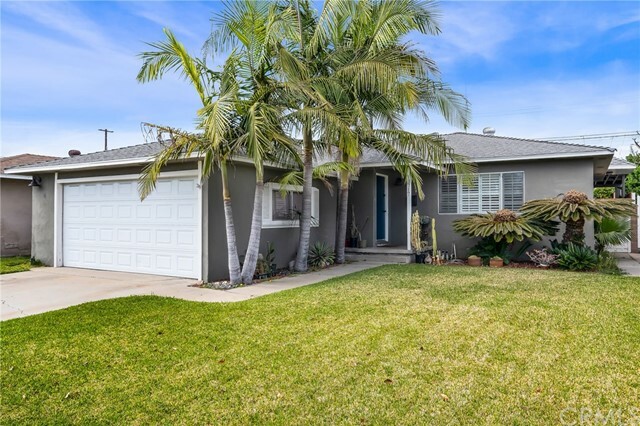 Show and let's open escrow!" "Recently remodeled! Stunning pool home located on a quiet street in Norwalk. Original refinished hardwood flows throughout living room and bedrooms. Like new Shaker style kitchen cabs with quartz countertops, full backsplash and SS appliances. 3 spacious bedrooms and 2 baths, both bathrooms feature like new tile floors and vanities. Backyard is entertainers dream with covered patio and sparkling blue pool for those hot summer days! Stainless steel range, micro-hood and dishwasher. 2 car attached garage. Central AC/Heat. Property is in move-in condition! This property will not last!"